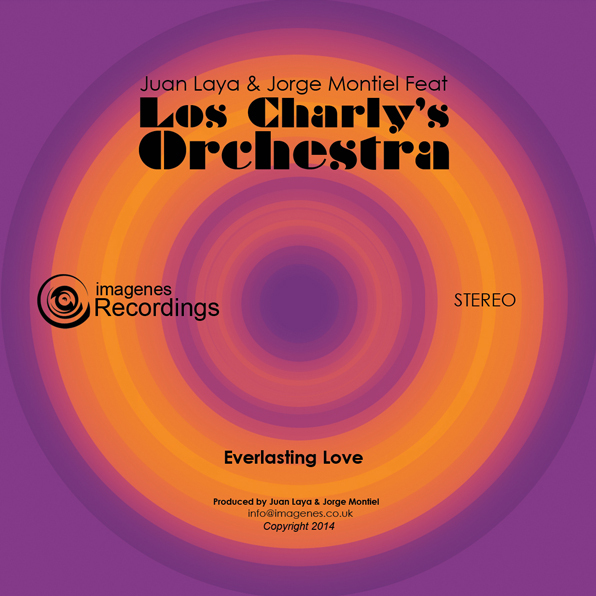 London/Venezuela production duo Juan Laya & Jorge Montiel aka Los Charly’s Orchestra take influences from Salsoul, Fania, Donna Summer, Cerrone, Herbie Hancock and even Jamiroquay and blend them with their very unique style of production in order to deliver their latest anthem of Neo Latin Disco. After a few months of experimentation across different sounds Los Charly’s are back into their main arena with an outstanding new single entitle Everlasting Love. Those guys were first known by their initial Disco/Funk period and more recently by their infectious Latin/Funk sound, which has been buzzing all around the place for the past couple of years. This new single expresses a cross road in between the two periods of LCO bringing up a new perspective for the future of this outfit. Release date: 01 Sept 2014 from the usual record stores & digital outlets.